Social Media A Little Story! So – why use social media and what benefits will it have for us? For those of you who think it doesn’t work and why should we bother, the Dartmouth Young Photographer competition took place over the last month and as a trial I decided to place the images on a facebook page. The images ranged from the young and the old and I invited the public to visit and like the images. So – what happened in the fortnight or three weeks leading up to the event? Well, the image below speaks for itself really! 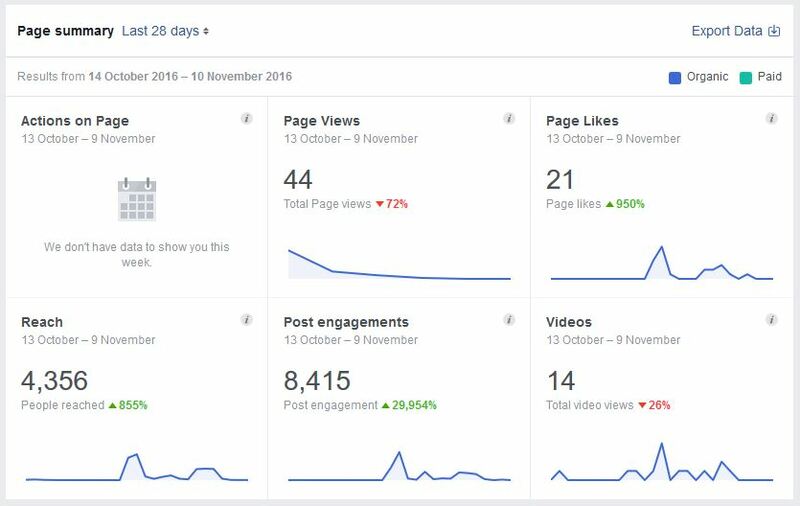 But as you can see from the period of 13th Oct to the 9th Nov there were over 4000 reach’s (ie showed on people’s pages) and there were over 8000 engagements, so that is discussions, likes, shares etc. So, what can we do to make this work more for us? Social media is here to stay. The best thing is, its FREE and we can get out messages across FREE! 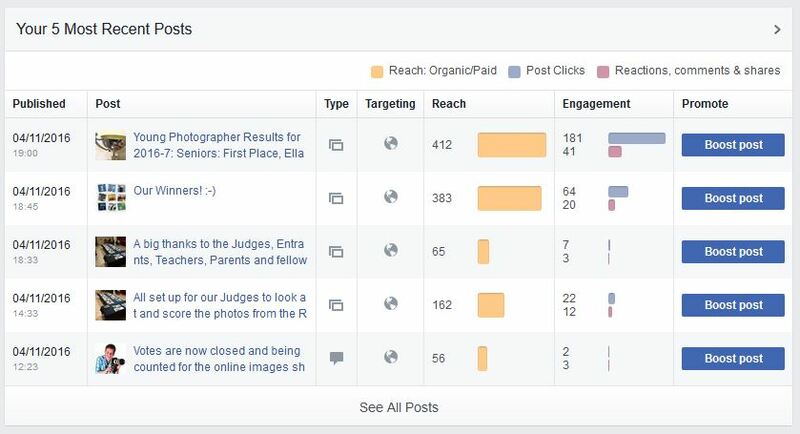 Try and look at our events that are on it more, like the posts, share the posts and comment on them to get even more exposure. It won’t bite you… You can restrict the people you interact with, you can keep your privacy settings locked down, and you can use it to do what you want as much or as little as you want!